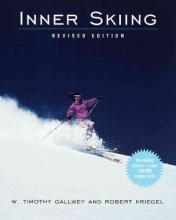 An updated version of the highly popular guide shows skiers how to remove the mental obstacles that lead to accidents and how to exploit their natural abilities through achieving a state of relaxed concentration. Original. 25,000 first printing.